Copy of HFA and NEHA speak out against New Hampshire's proposed Section 1115(a) Demonstration Waiver. 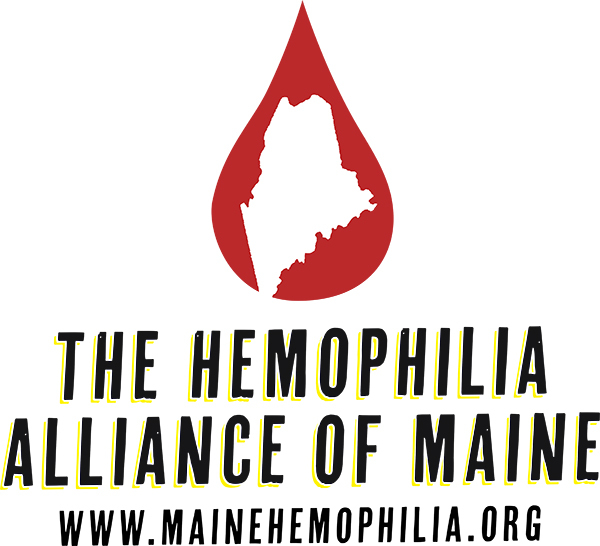 HFA and NEHA recently co-signed a letter to Henry Lipman, New Hampshire's Medicaid Director, to oppose New Hampshire's Section request for a 1115(a) Demonstration Waiver request. On June 12, 2018, 20 community members from across the country are visiting their Representatives and Senators, sharing stories about how and why quality health care affects the bleeding disorders community. You can join this effort as part of the Virtual Hill Day too! Special thanks to NEBDAC Ambassador Victoria Kuhn and her kids who recently spent time in Augusta speaking to Maine Legislators about LD 1407, a Step Therapy Protections Bill pending in Maine. Rhode Islanders and Friends! Oppose S2532! If passed into law, Rhode Island Bill S2532 could prevent copay assistance from being being used to limit your out-of-pocket expenses. 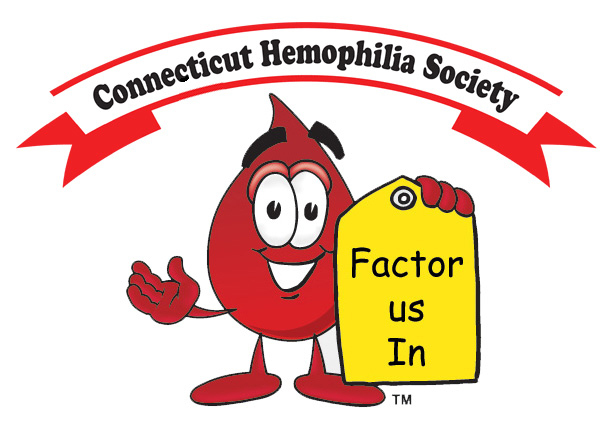 Are you ready to promote Bleeding Disorder Awareness in March? What's up in Maine? Lots of stuff. Maine's health insurance market is headed toward some major change.